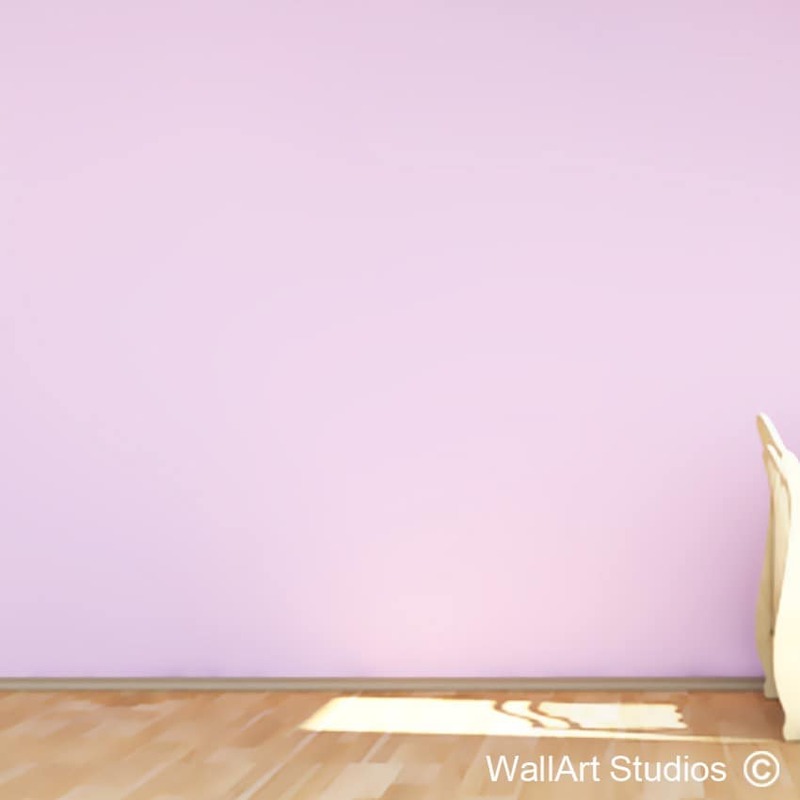 SKU: NT17. 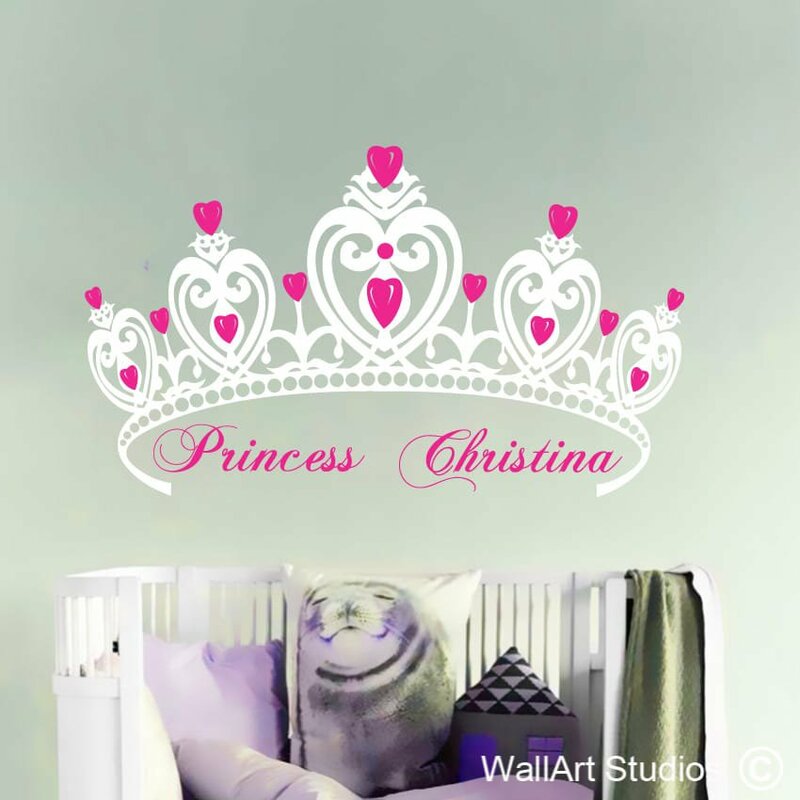 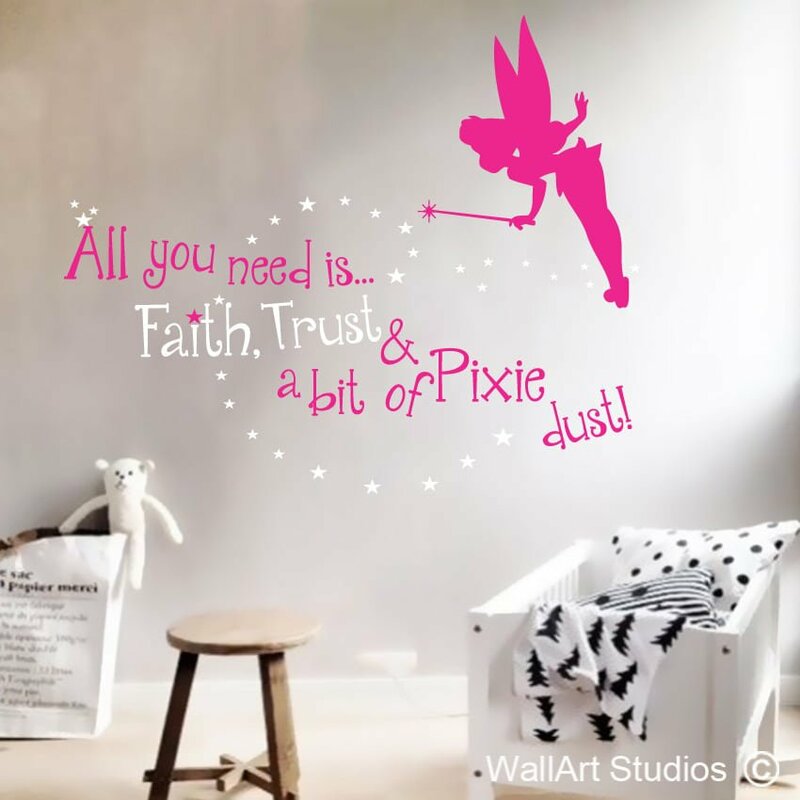 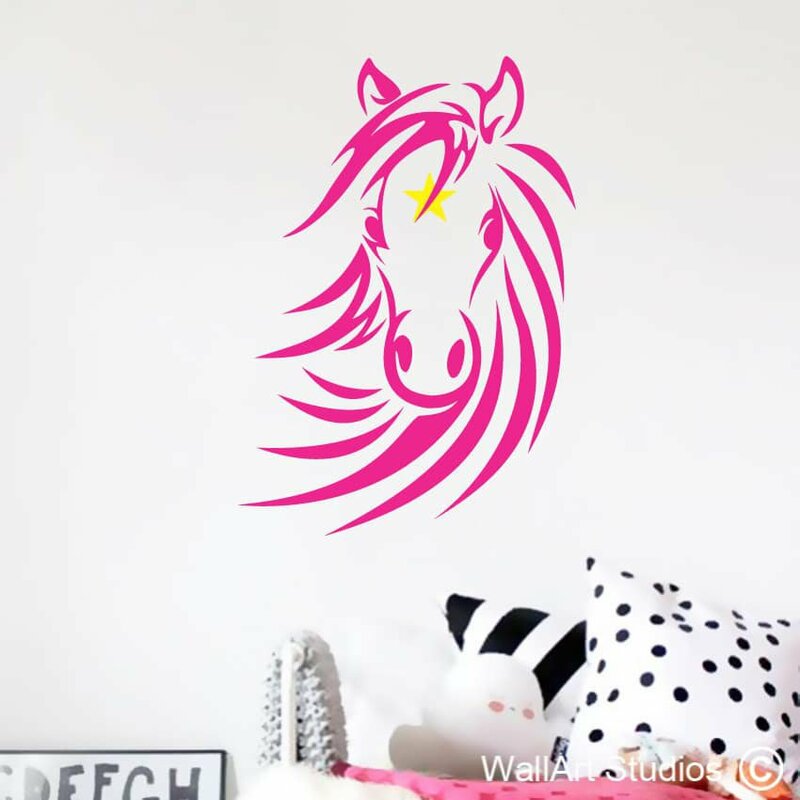 Categories: Girls Wall Art Stickers, Love Wall Art Stickers, Nursery Wall Art Decals, Trees Wall Art Decals. 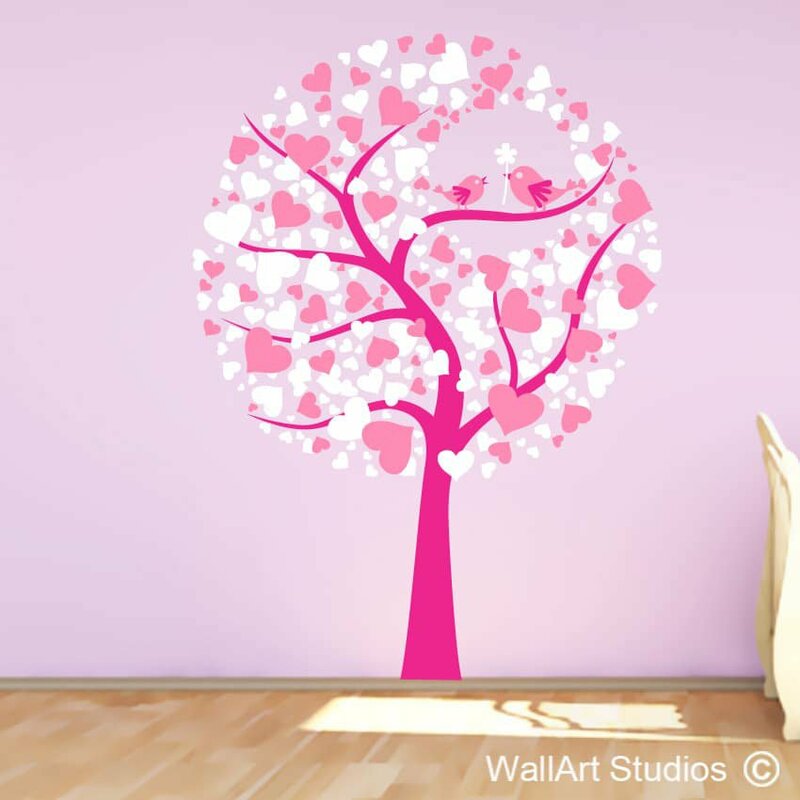 Tags: nursery wall art, sticky things decals, tree of love, tree wall declas, wall art stickers, wall art tattoos.